Our divorce lawyers can help make a divorce as smooth as possible. Our divorce lawyers will also provide needed legal assistance to finalize a divorce on agreeable terms that respects our clients' personal and financial interests. Karp Law Office's family court lawyers are experienced in protecting our clients' rights for family law issues. 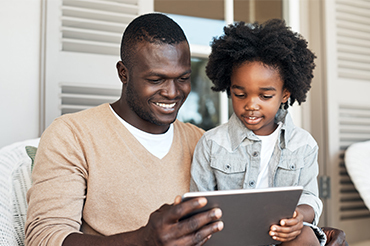 Our family court lawyers provide qualified legal assistance for a variety of family law concerns, such as child custody, child support, child visitation and more. From simple to the most complex real estate matters, our real estate lawyers make our client's lives easier. Trust our real estate lawyers for essential legal assistance for property closings, home buying or sales and for title insurance coverage. 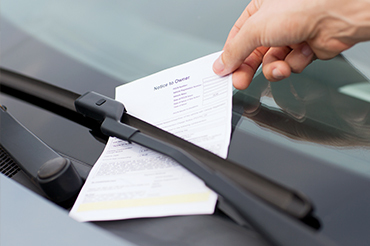 Traffic tickets can negatively affect your driving record, and could create larger than anticipated legal issues in the future. Our traffic ticket lawyers and DWI lawyers can help protect your rights. 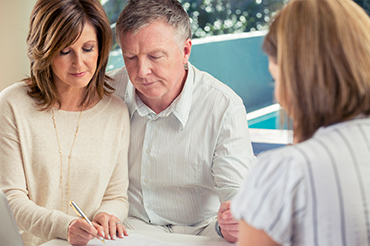 Estate planning attorneys provide professional guidance for legal decisions that affect family, finances and medical care. 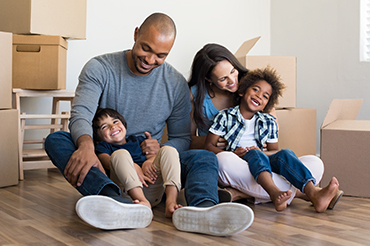 For generations, Karp Law Office has helped families prepare for the future. Everyone should have a will. 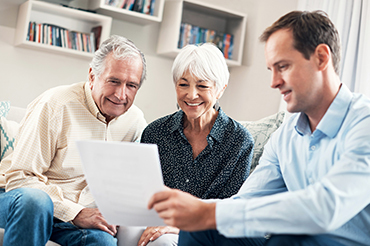 With a legally sound will, you can be confident that the assets you earned throughout your lifetime will be distributed according to your wishes. Located conveniently in North Syracuse with free parking and easy access to all major highways in the Syracuse and surrounding areas, Karp Law Offices is a general law firm that specializes in several areas, including divorce and family law, estate planning and probate, traffic tickets, and real estate. Give us a call today at 315-458-5040 to set up a free consultation with one of our experienced attorneys about your legal needs. Since the practice's establishment in 1969 we've maintained the same level of professionalism and client satisfaction. 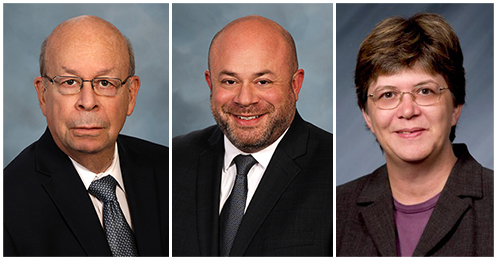 Growing from a two person office through the years to our present firm, consisting of Stephen S. Karp, Esq., owner, and attorneys Jonathan R. Karp, Esq., Cindy A. Granger, Esq. and a support staff of seven, we pride ourselves in being able to provide quality legal services to our clients. 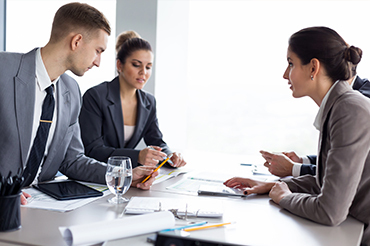 Rely on our attorneys to help you with whatever legal matters you may be facing. It is our intent that once you become a client, you will remain a client and friend of the office and rely on us to assist you, as well as your family and friends, in any areas of the law that concern you.